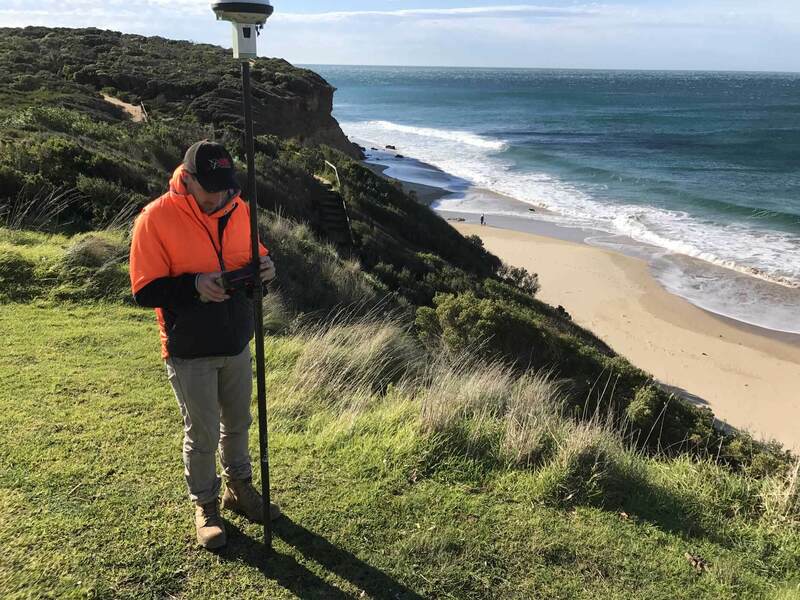 All General Surveying has been providing land surveying services to both the public and private sectors throughout Metropolitan Melbourne, the Bellarine Peninsula and the Western District of Victoria. Our work force includes 13 employees working predominantly from our modern office in East Geelong and frequently operating from our branch office in Werribee. Our staff boast a wealth of knowledge in the industry, with levels of experience ranging from 5 years to in excess of 40 years in all areas of surveying. Builders & designers looking to get value for money whilst achieving fast turn-around times to meet their clients’ needs. First time developers looking to grow with the help of our experienced team. Experienced developers and construction companies who demand high quality and reliability to ensure their projects can be delivered on time and to budget. Peter is a Licensed Surveyor and has been working with AGS since 2011 after graduating from the University of Melbourne in 2010 with a degree in surveying (bachelor of geomatic engineering). 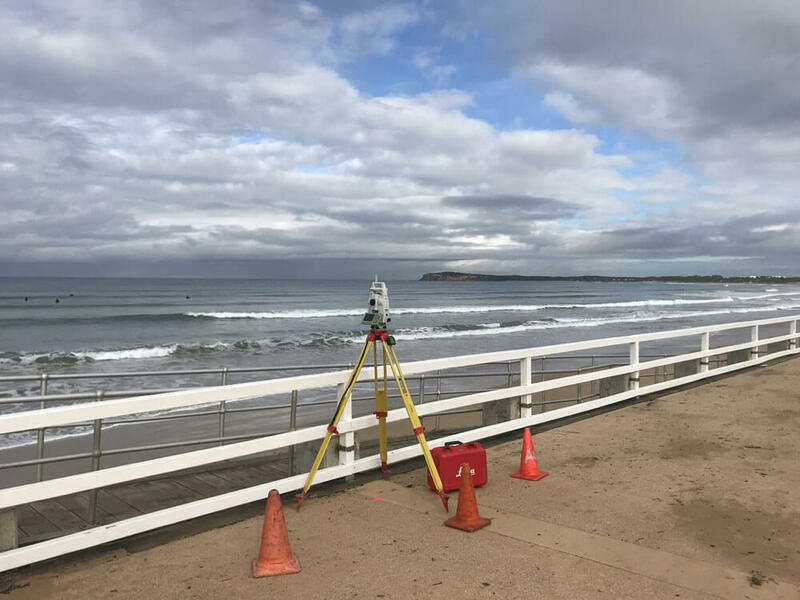 Throughout his 12 years experience in the surveying industry Peter has held positions in country Victoria, metropolitan Melbourne, the United Kingdom, and in the Geelong region. Still not to sure? Thats okay, we can chat it through. Simply submit your enquiry or give us a call and we will get back to you to discuss your requirements. AGS provides professional and consulting services to State and Local Government agencies, public and private companies in the construction industry and a variety of developers from large builders to individuals looking to develop their backyard.